On Wednesday, Mar. 27, Wilfrid Laurier University’s president Deborah MacLatchy announced the draft version of Laurier’s “Strategic Plan 2019-2024,” a document that will determine the direction the university will take in the next five years and is officially open for further feedback from students, faculty, staff and alumni. The current plan will focus on a number of themes that are important to the university as a whole: “thriving culture,” “future readiness,” and “community impact,” which are further divided into a number of sub-categories. These themes help the university to understand what its foundation is and, moving into the future, where it is that Laurier will be able to outpace the challenges that other universities are experiencing. It also allows the university’s administration to ask a number of important questions. “Are there other ways that we’re going to look at diplomas or the ability to ladder certificates into degrees or diplomas?” MacLatchy said. 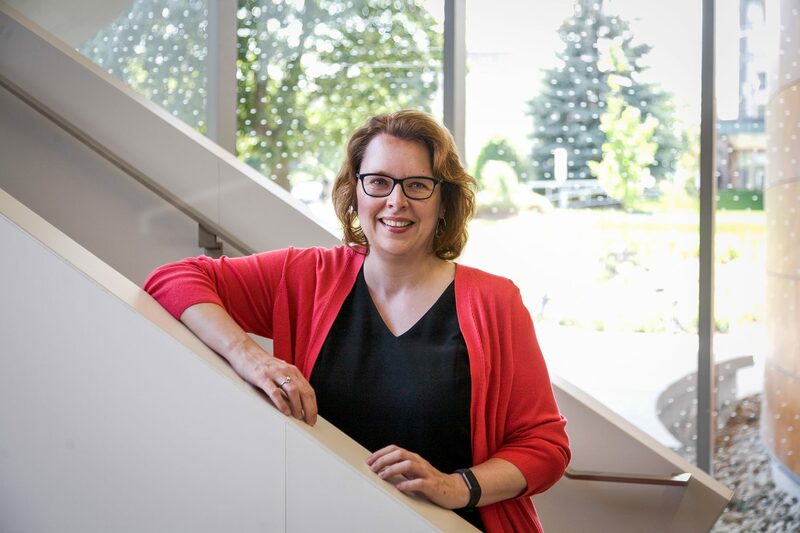 “What do mature students want … what is it that there is the potential for Laurier to do and is there some new opportunities here as a university?” she said. The strategic plan has been a number of months in development. It began with an open call for comments in January, which was designed by a steering committee — a team which has led the research and consultation process thus far — and is made up of board members, staff, faculty, students and alumni. That committee will be overseeing the full process as the university continues to finalize the direction and focus of the strategic plan. “Once we got the comments back, we did a lot of research, a lot of comparative data and developed that into the ‘Draft Strategic Plan’ which [has] now gone out for additional comments from the university committee,” MacLatchy said. The planning stage of the strategic plan is important because it provides an opportunity for the community to come to a consensus around what’s important to them as a university. Once an agreement has been reached, it then allows these strategic areas of the plan to be actualized and operationalized into various sectors of the university. “It provides an opportunity for different units of the university to say ‘how do we, first of all within ourselves and then our intersections with other units of the university, pull this together to realize the strategies,’” MacLatchy said. Student input during this time will be essential to guiding and shifting the decisions that will be made by the administration at Laurier in the creation of this plan. “Students, of course, bring their particular experiences to play when they’re looking and they think of it from the perspective of a student, which is different than faculty, staff, alumni or community members would. So it’s incredibly important that we get feedback from students,” MacLatchy said. “The important thing for students to recognize is that these are really developing high-level themes and that it will really be the work of next year to understand how units will begin to roll those out and operationalize them,” MacLatchy said.